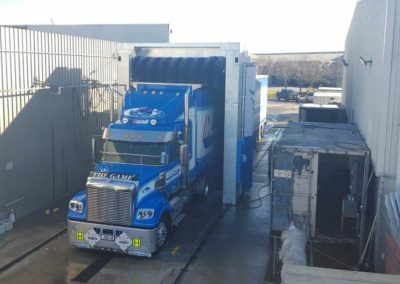 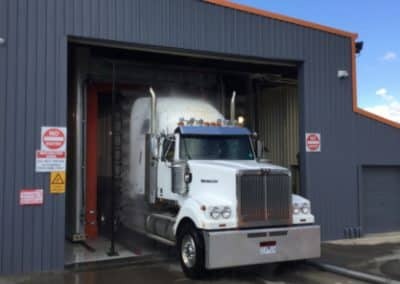 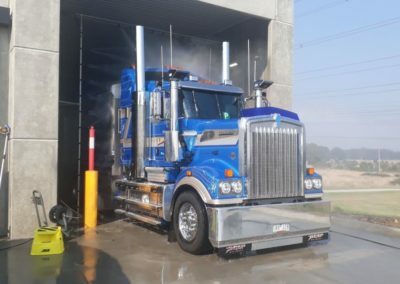 These completed wash systems are working hard for their owners cleaning trucks and other vehicles as efficiently as possible and boosting the efficiency of the associated businesses. 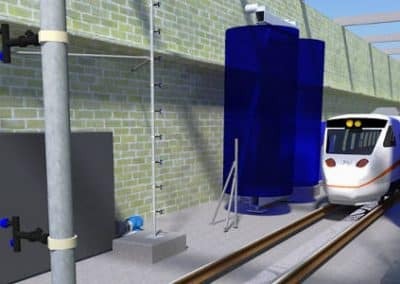 If you are interested in finding out more, please don’t hesitate to get in touch. 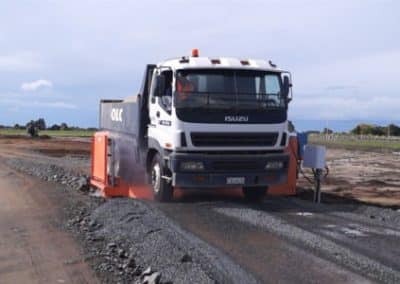 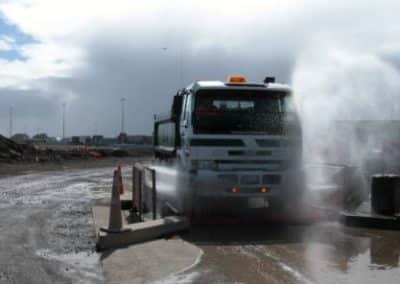 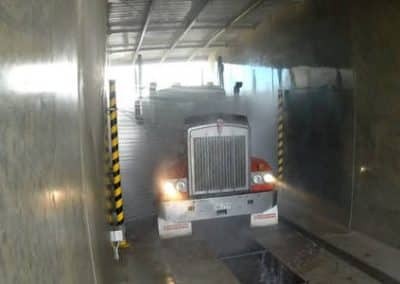 Fully automated, touch-less heavy road vehicle wash system. 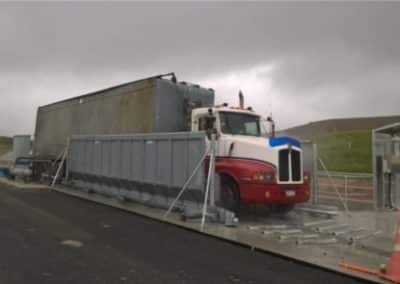 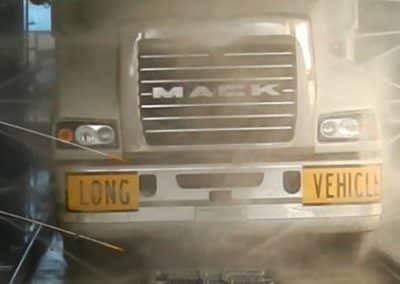 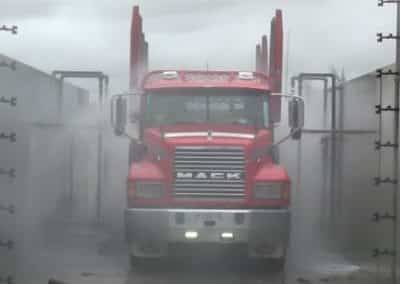 Heavy Duty truck wash system specifically designed to wash logging trucks. 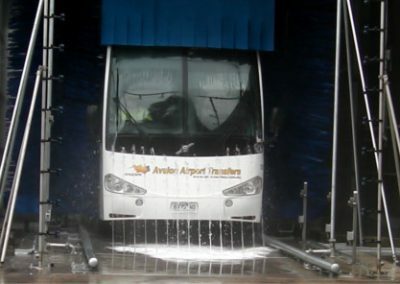 Automated, self cleaning wheel wash system. 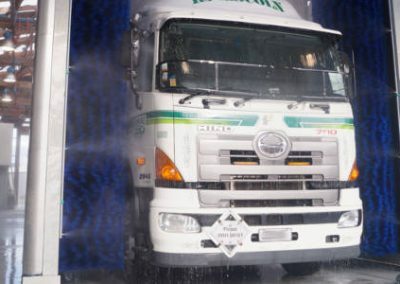 Heavy Duty truck wash system specifically designed for washing logging trucks. 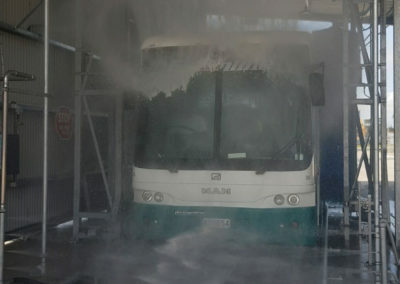 Multiple systems designed to wash trains and carriages. 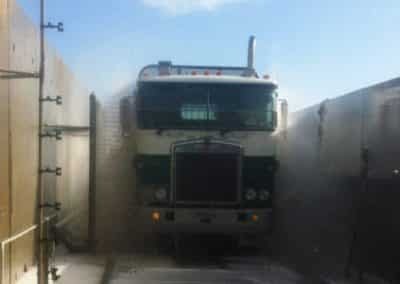 Super efficient heavy duty wash system for washing sugar transporting trucks. 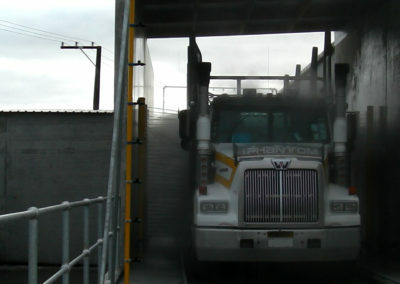 Utilizes InterClean CentriSpinner technology and EQ unit cyclonic separators. 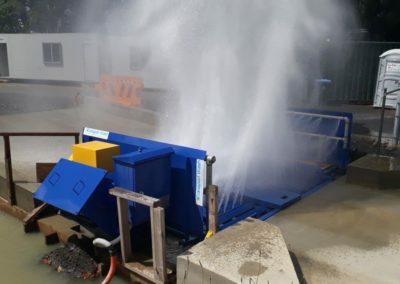 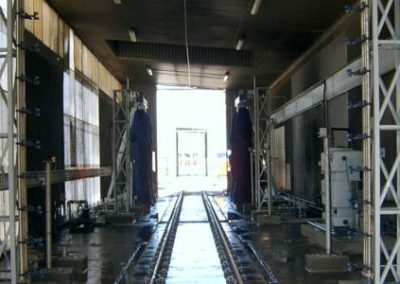 An InterClean system installed to give a quality wash for QR’s trains in Brisbane.